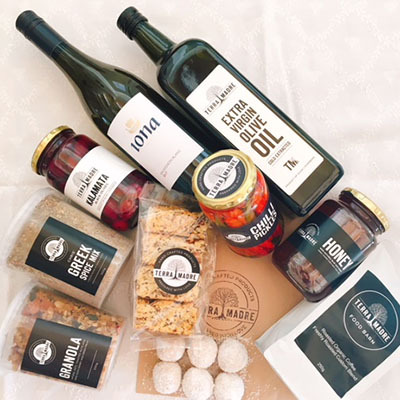 Sign up with Terra Madre and start a journey of discovery into the world of our favourite food, ingredients, drinks and products. We’ll deliver to your door every month and managing your subscription is easy. 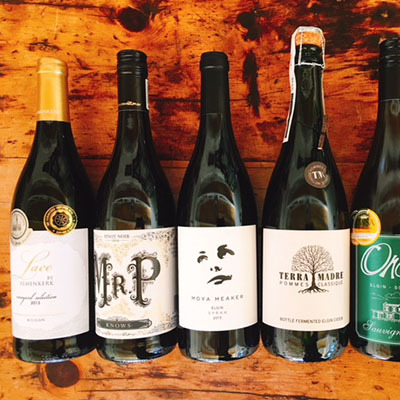 Sign up for a 6 month subscription of Terra Madre’s curated boxes (Food & Wine Box or Wine Box – R800) and receive a Free Fruit and Veg Box each month valued at R120. A box of handcrafted food and bottle of wine delivered to your door every month. 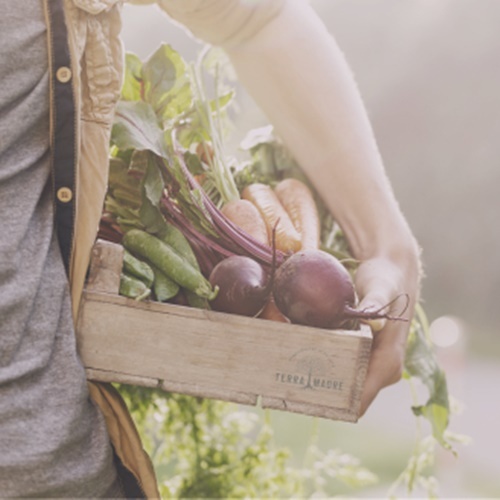 A fresh hand picked selection of our organically grown fruit and vegetables. * Your monthly Subscription will be deducted automatically from the card/account provided.